For Halloween, a chilling true story of bats. And this time, the bats are the ones in distress. Too many streetlights are causing bats to go hungry, according to a researcher with a local wildlife conservation charity. The lights attract the insects on which the bats feed, but the light-sensitive nocturnal mammals are unable to take advantage. To make matters worse, this "vacuum cleaner" effect removes insects from nearby areas where bats could feed, meaning the influence of the lights is far greater than the illuminated areas. Researcher Luke Romaine has been studying bat behaviour at Paignton Zoo Environmental Park, which is part of the Whitley Wildlife Conservation Trust. 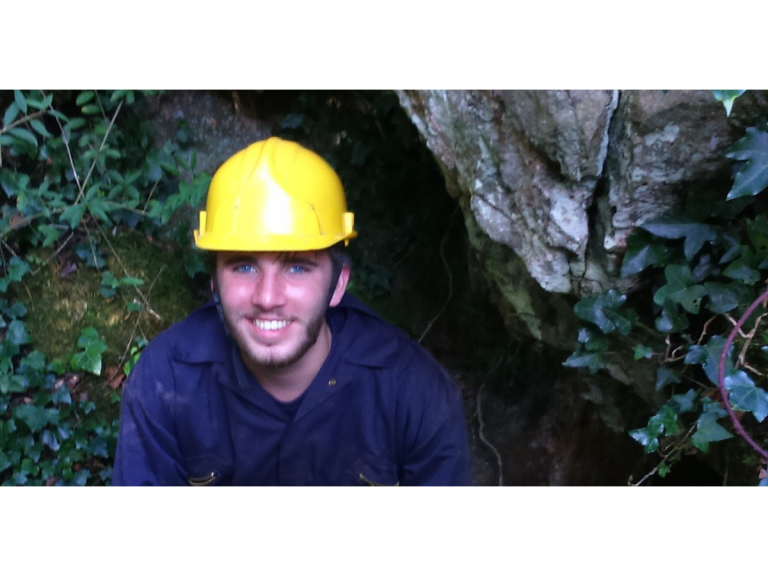 Luke, who is studying for a degree in Biological Sciences at the University of Exeter, was on a year-long ecology and conservation research placement with the WWCT. Light pollution is a major threat to biodiversity. Night lighting is estimated to be increasing by 6% a year globally and by 3% within the UK. This light produces a barrier to movement for some particularly light-averse species, such as the Myotis, or mouse-eared bats. Connectivity between roosts and foraging habitat is critical to the conservation of bats. Luke set up dark corridors around the Zoo and found that the mouse-eared bats did not use them when they were 2 metres, 5 metres, or even 7 metres wide. The lights attract insects, creating a vacuum cleaner effect that removes prey from the nearby landscape. Light-averse species, such as the Myotis, rare horseshoes and barbastelle, all have to use extra energy avoiding lights and hunting further afield. Luke’s research was done along a woodland stream known to be used by bats. The results could differ for other habitats, so the story is far from complete. But his work suggests that the lighting had an effect that reached far beyond the lights themselves. “Conserving bats in a modern landscape is difficult. I believe we must strike a balance between the needs of people and the needs of wildlife. We do need to ask the question of whether lighting in some places is really necessary, but active feeding times for bats often coincide with active evening times for humans. “We can all do our bit. Gardens can be important for wildlife if managed correctly. If we create more wild habitat we’ll give bats more places to feed, so they won't have to travel so far. Planting heather, honeysuckle, and lavender are all great ways of attracting insects to your garden, which then provide food for bats.” Paignton Zoo Environmental Park is a registered charity. For more information go to www.paigntonzoo.org.uk or ring 01803 697500.